Old, outdated windows are the biggest cause of energy loss in many homes. If your windows are 15 years or older, now is the time to replace them for big savings. 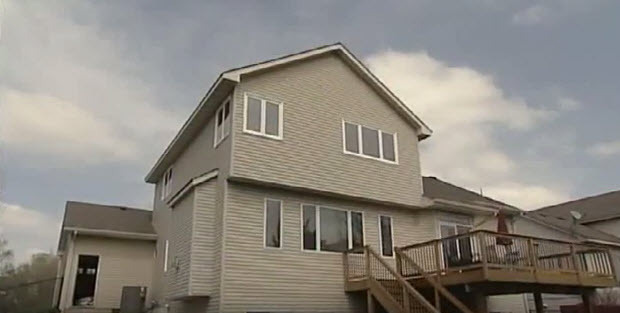 In today’s video from the Today’s Home Remodeler TV series, host Stuart Keith meets with Andy Lindus from Lindus Construction to see how Season Guard Vinyl Windows are installed by one of their expert crews. Andy also talks about what you should look for when selecting replacement windows. Buy during September and get free installation!